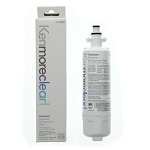 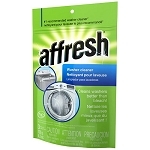 •Guaranteed Quality and Filtration Performance! 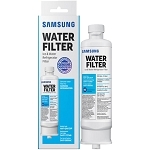 Protect your family with a higher standard filter than other compatibles in the market. 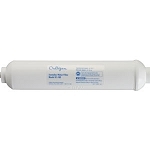 Made using Advanced Concentrated Carbon Technology, Water Tree Filters are NSF 42 Certified for Quality Materials and Structural Integrity which means they won't let you down when you need it the most. 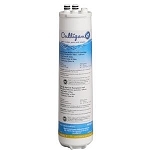 Normally most compatible filters just remove Chlorine, Taste, and Odor but our filters retain a much higher carbon surface area, increasing the components life and allowing more harmful contaminants to be removed from the water and bond to the carbon.